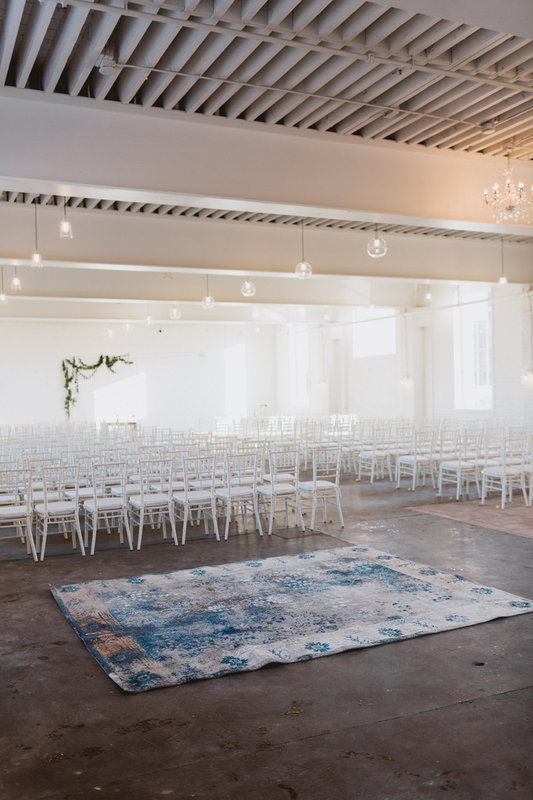 Grace and Bryce were the inaugural couple to tie the knot in The NP Event Space’s new venue, Luminary Fern. 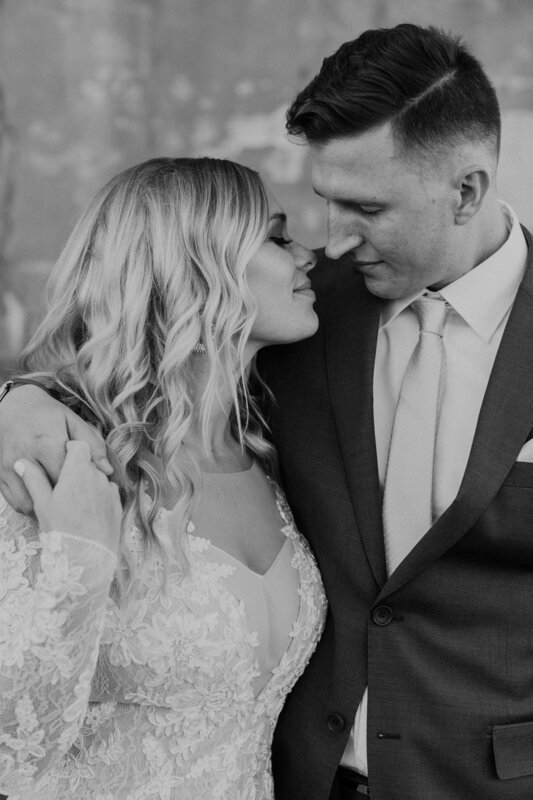 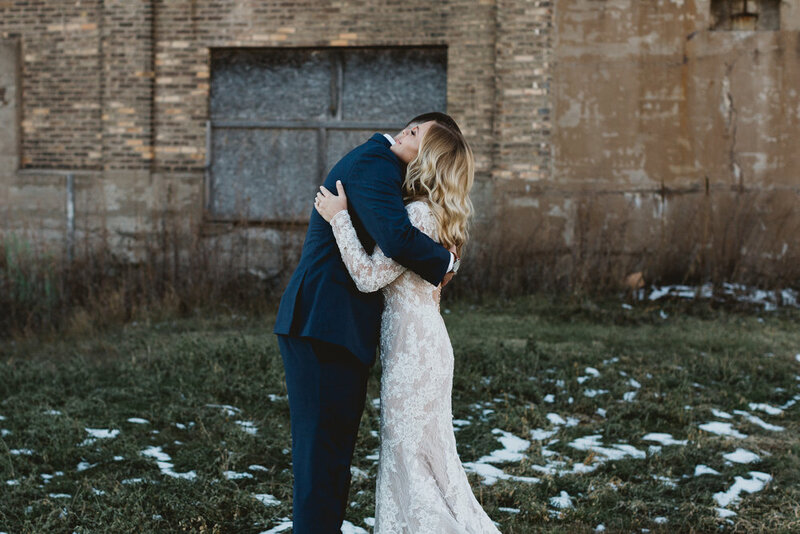 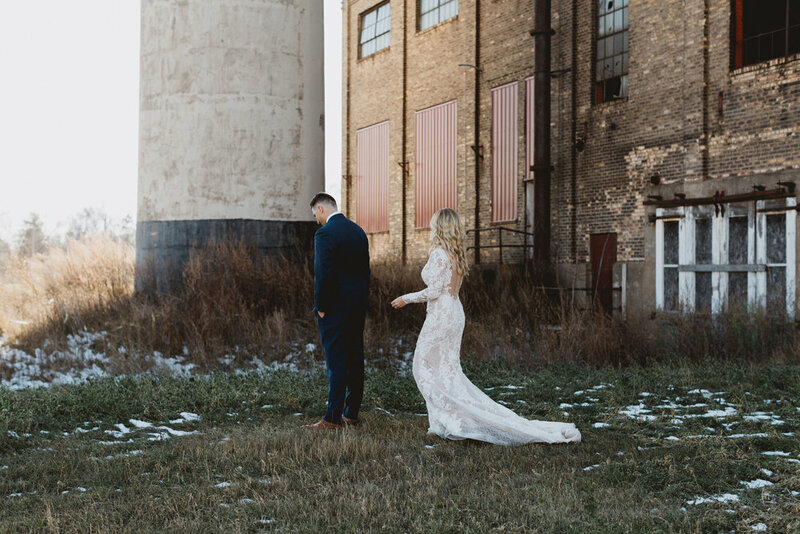 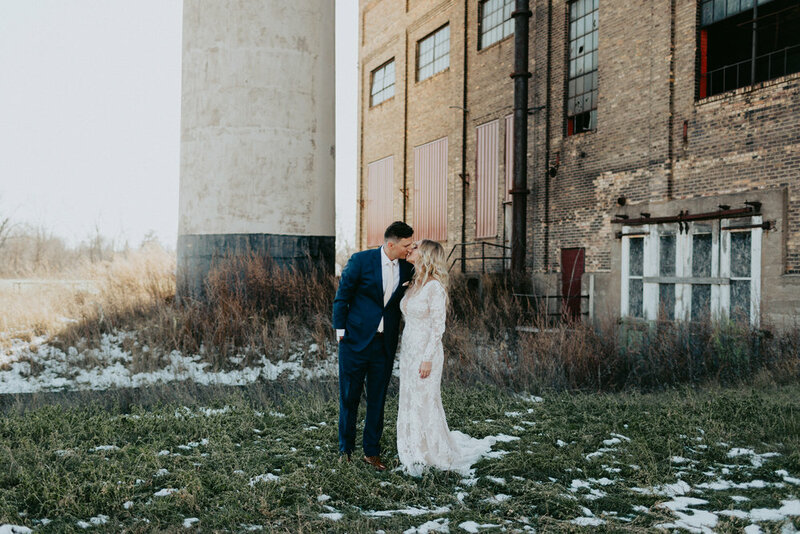 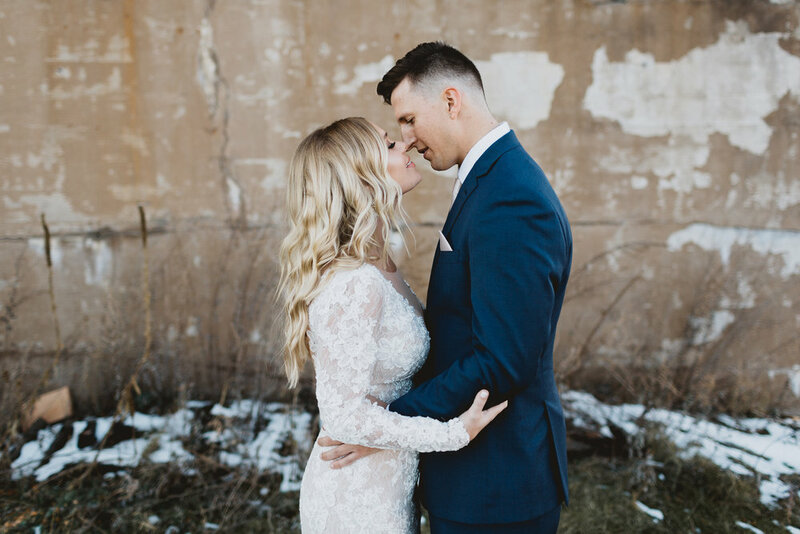 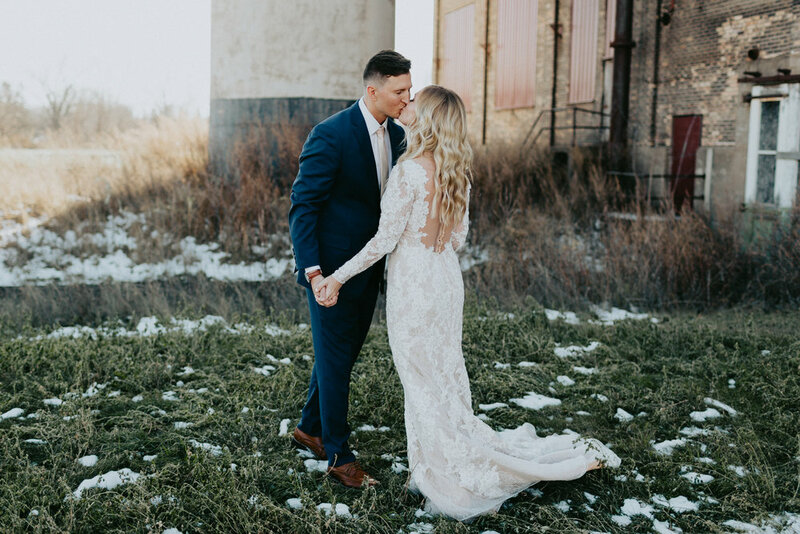 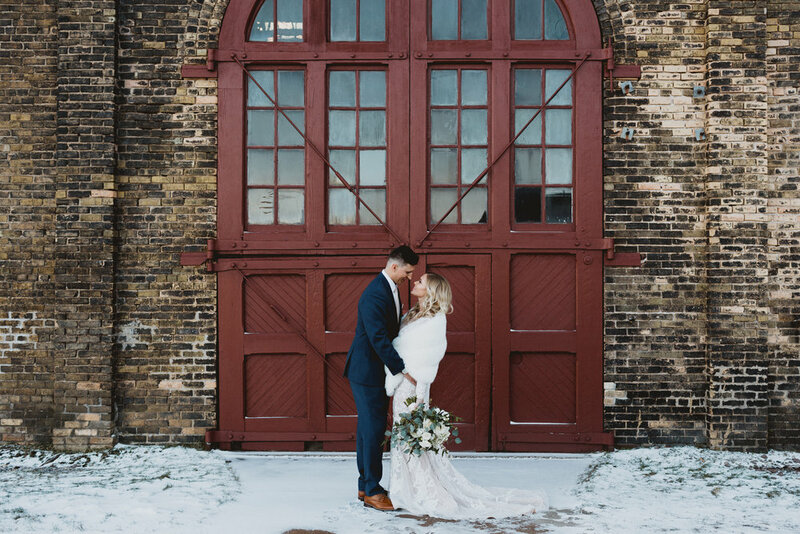 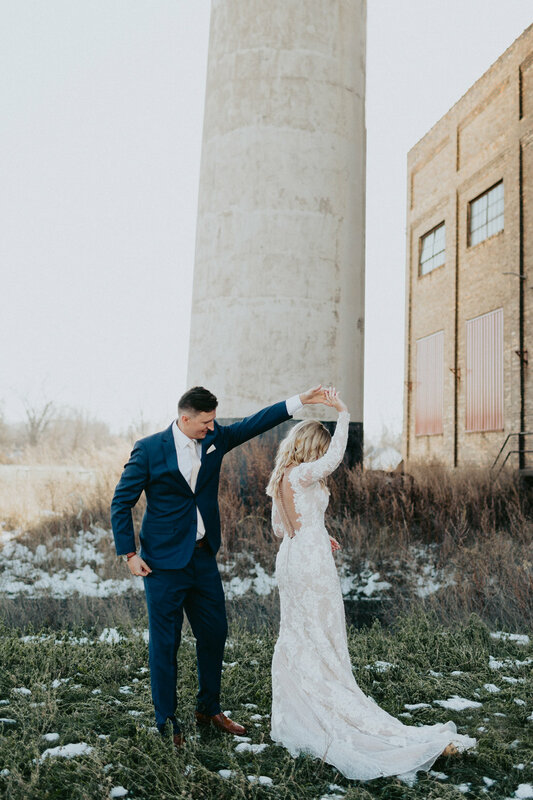 Their wedding day was frigid -- as Novembers in Northern Minnesota can be. 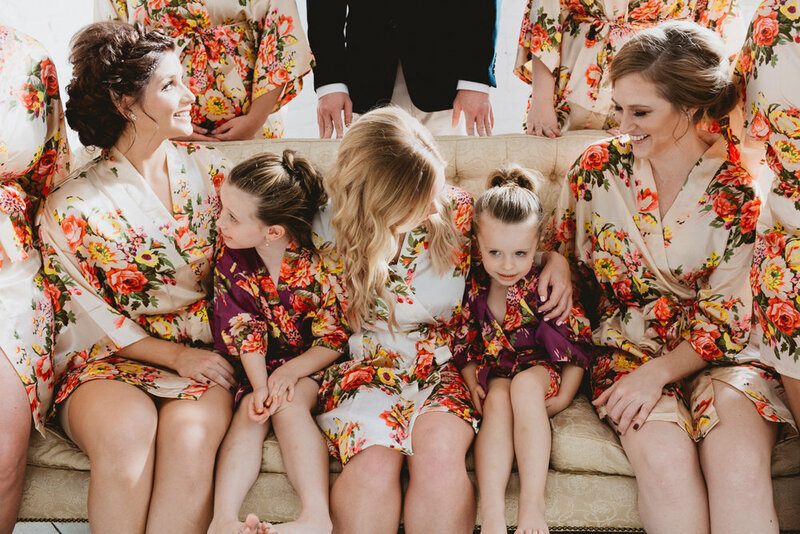 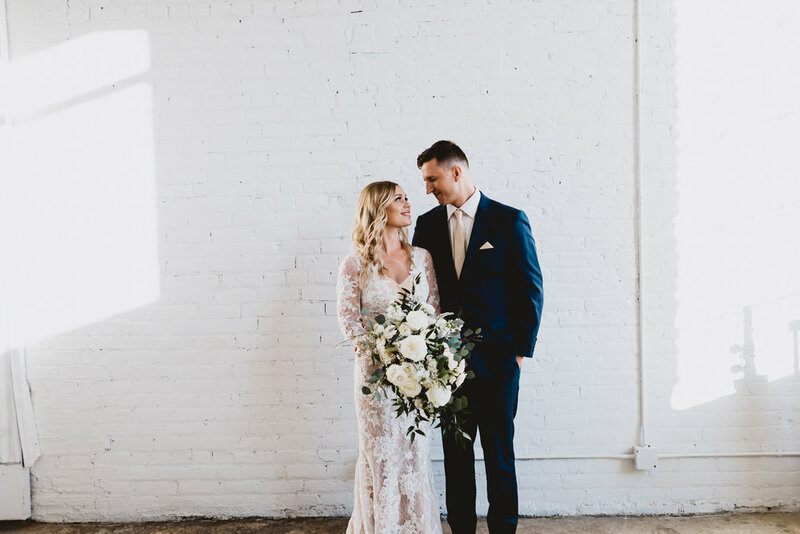 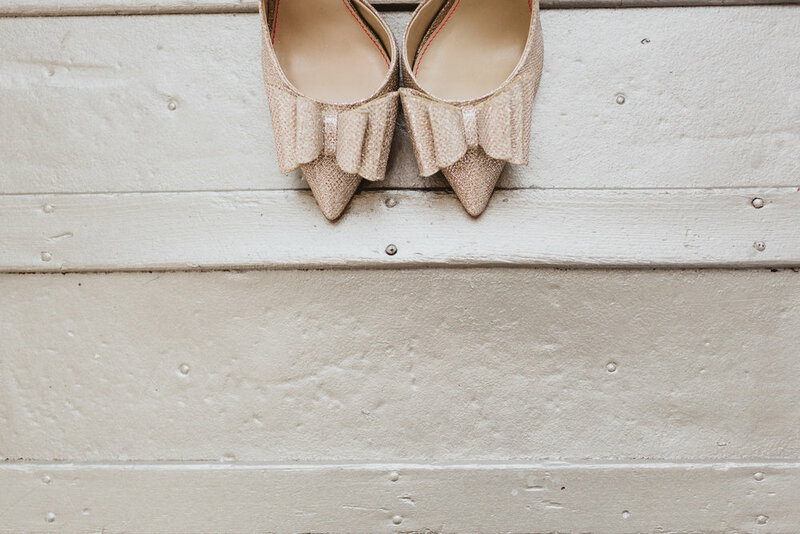 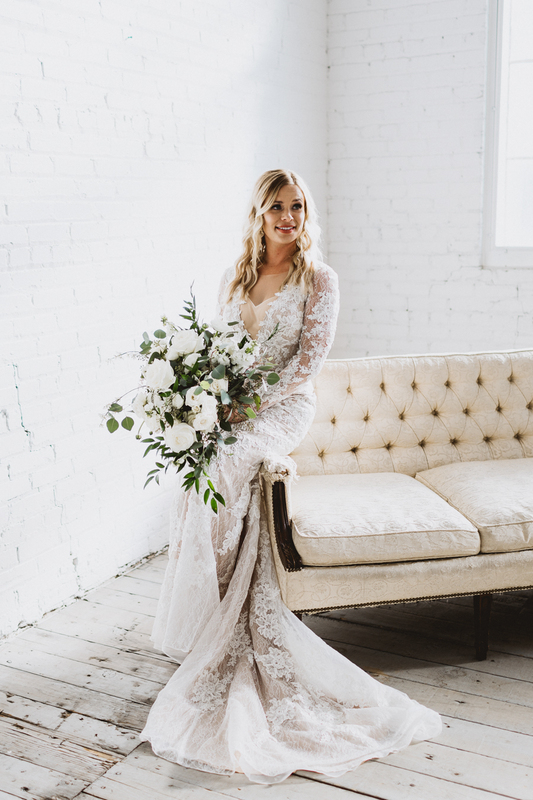 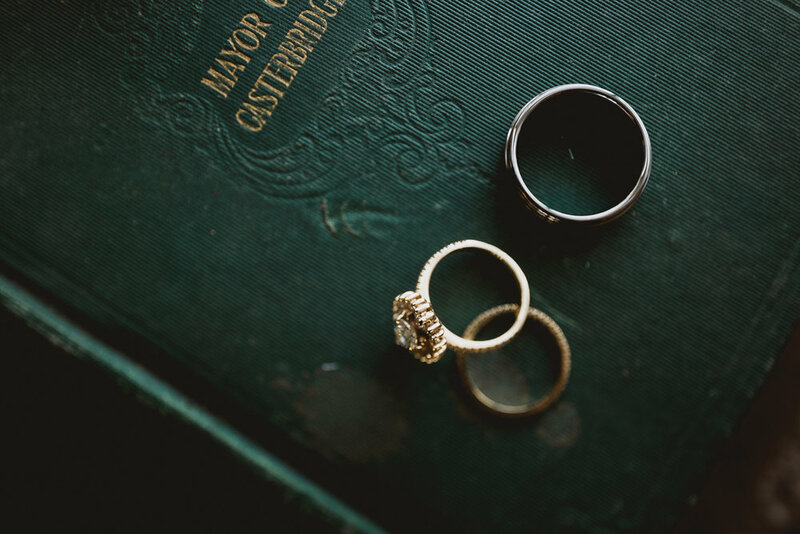 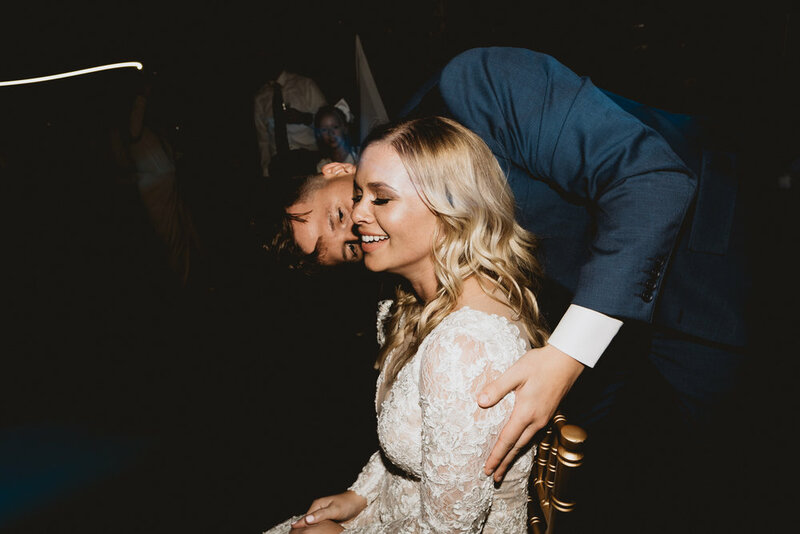 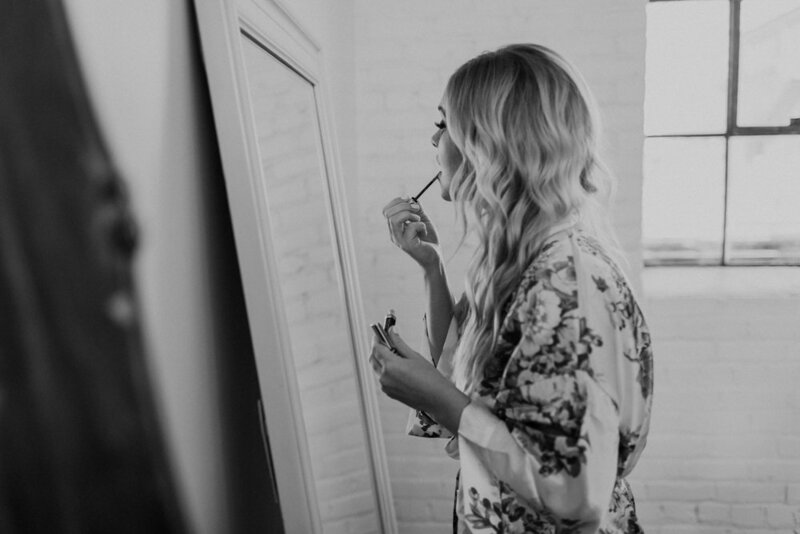 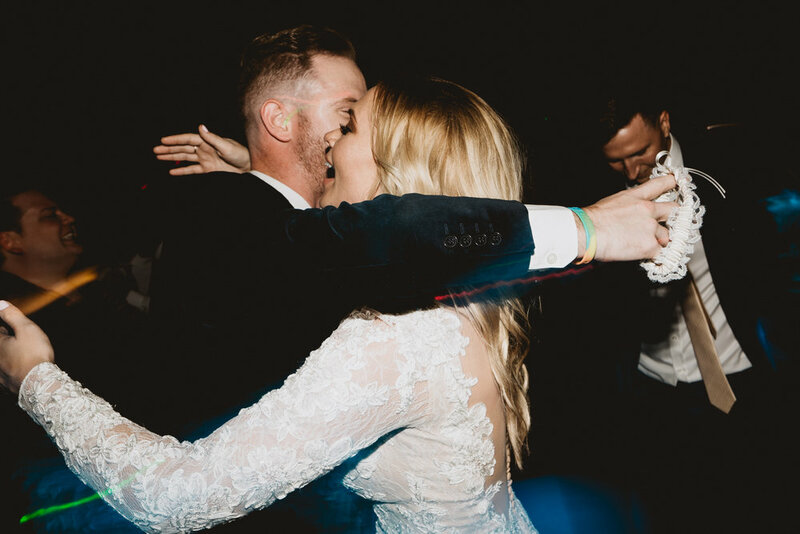 But Grace and Bryce’s warmth and the glowy decor of candles, gold accents, and dimmed lights made that easy to forget. 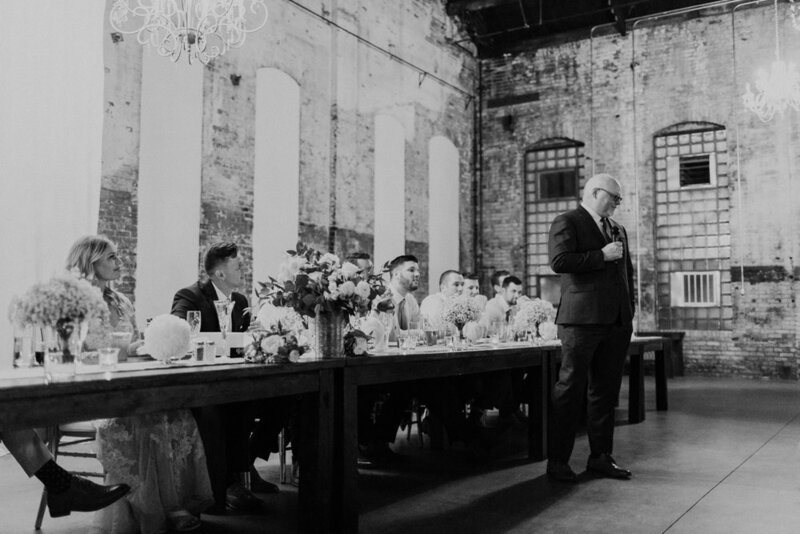 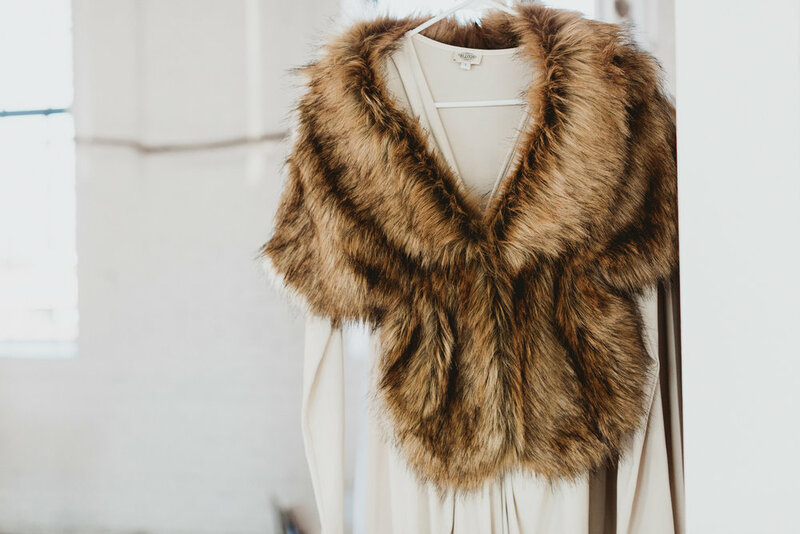 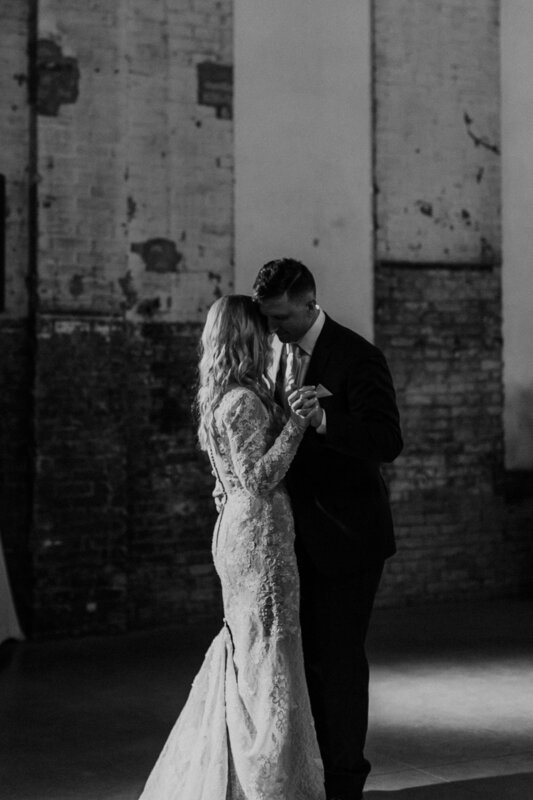 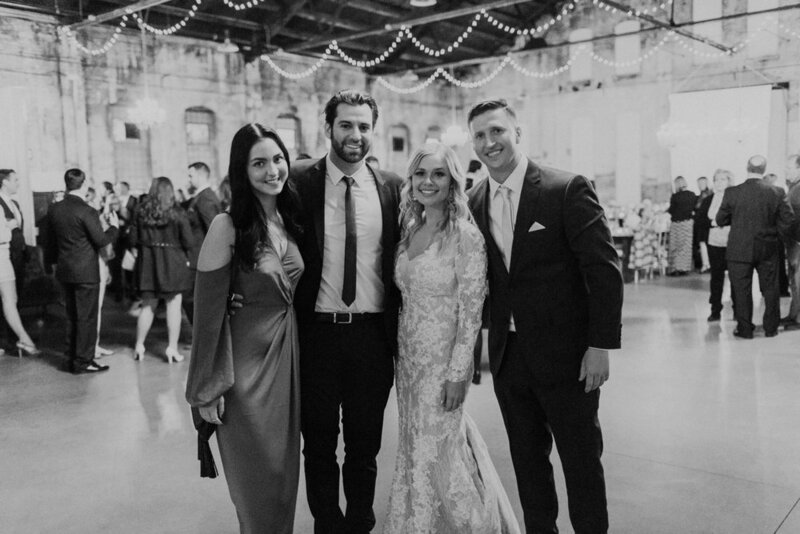 Guests danced late into the night in a renovated industrial warehouse under beautiful chandeliers.